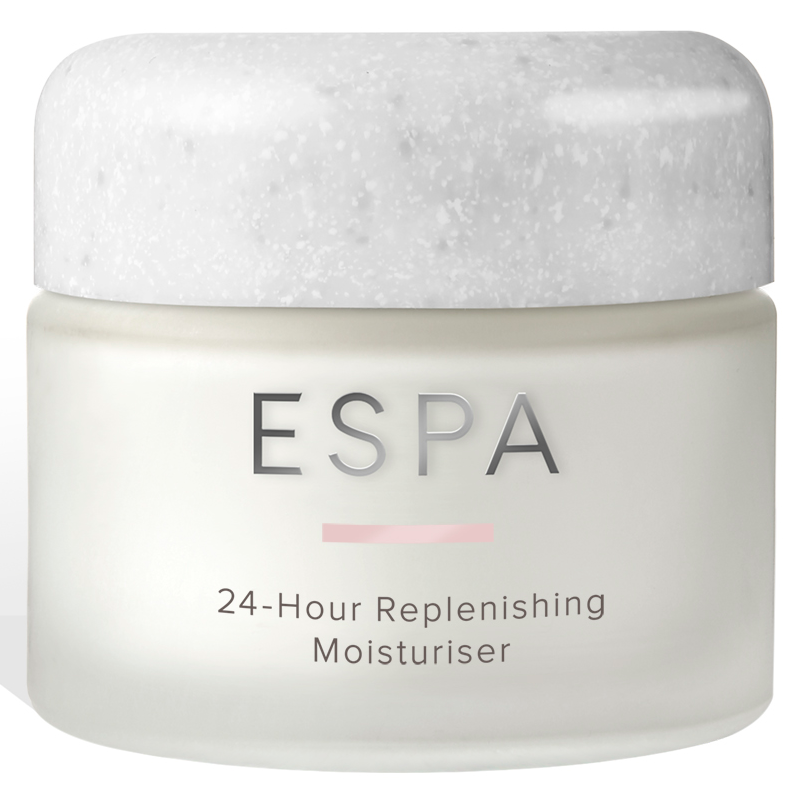 A richly hydrating face cream to replenish, soften and help diminish the earliest signs of ageing. Myrrh, Frankincense and Neroli replenish, while Vitamin E helps protect and nourishing Evening Primrose and Jojoba moisturise silky smooth skin. Further ‘lock in’ the benefits by applying Optimal Skin ProDefence SPF 15 over 24-Hour Replenishing Moisturiser for your final protective layer. 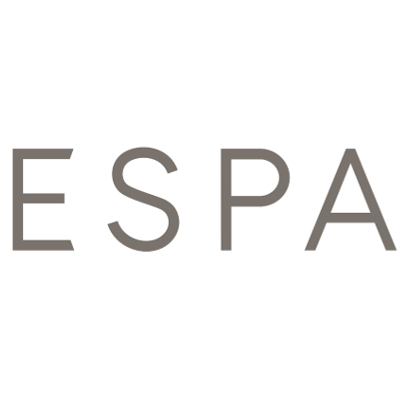 I bought this as part of a sample box of Espa hydrating products and it does not stand out. The packaging looks chic with a frosted glass tub with marble lid but as a mini it is not practical for travel. It is also very very fiddly to get the product out from under the lid of the pot. Very frustrating. 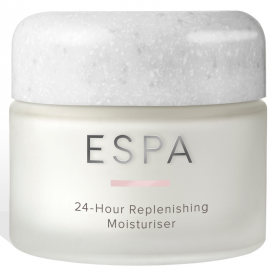 I find this does a good job as a morning moisturiser but it not rich enough for me to use at night. I have very dry skin. The good quality aromatherapy oils smell wonderful. It is very easily absorbed and feels rich and expensive to use. I wouldn't repurchase as I preferred the moisturiser I have on prescription and, when purchasing, I prefer a moisuriser with an SPF.